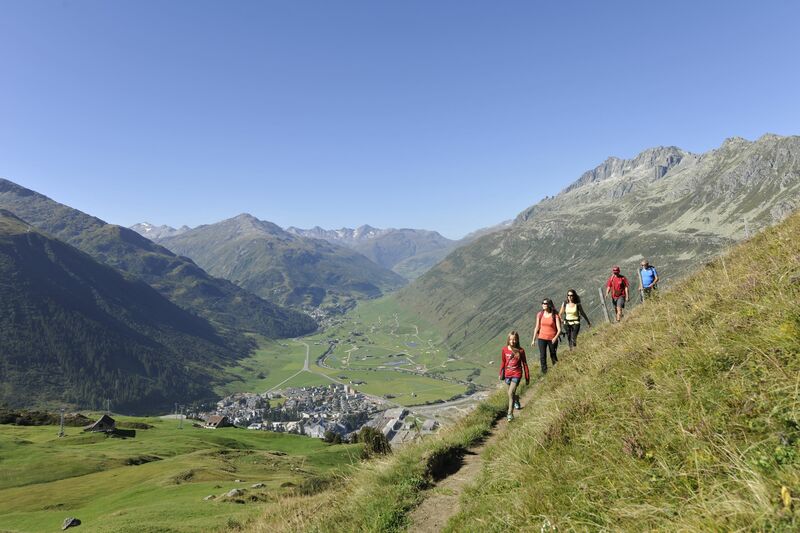 Effortless gliding on Andermatt's superb cross-country trails. 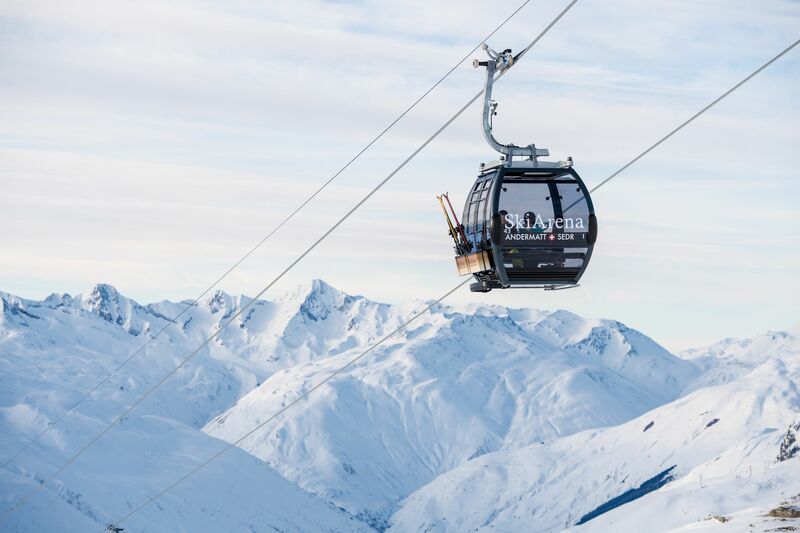 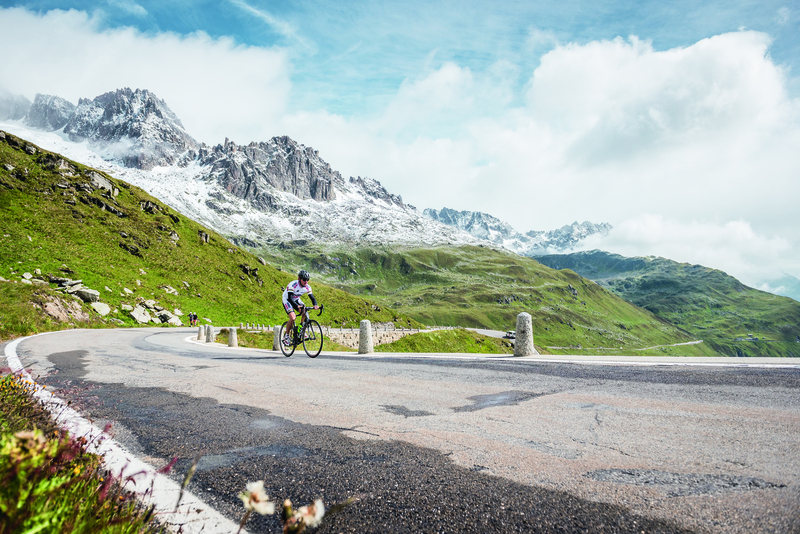 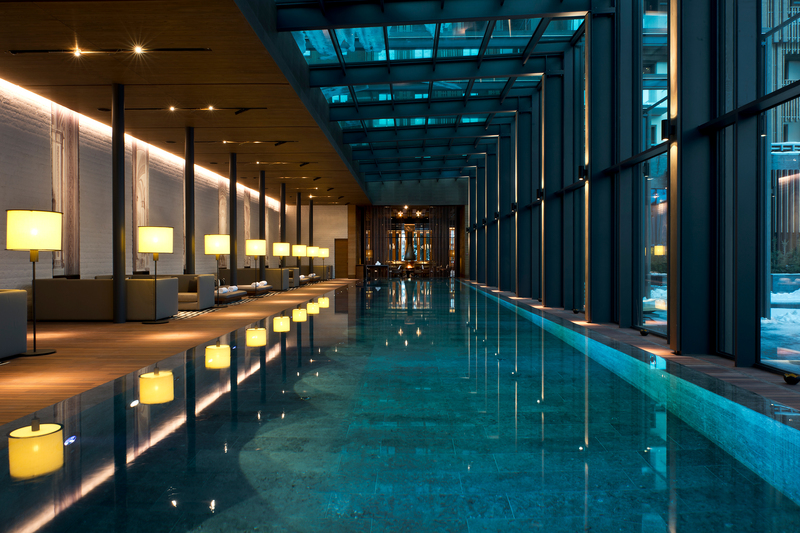 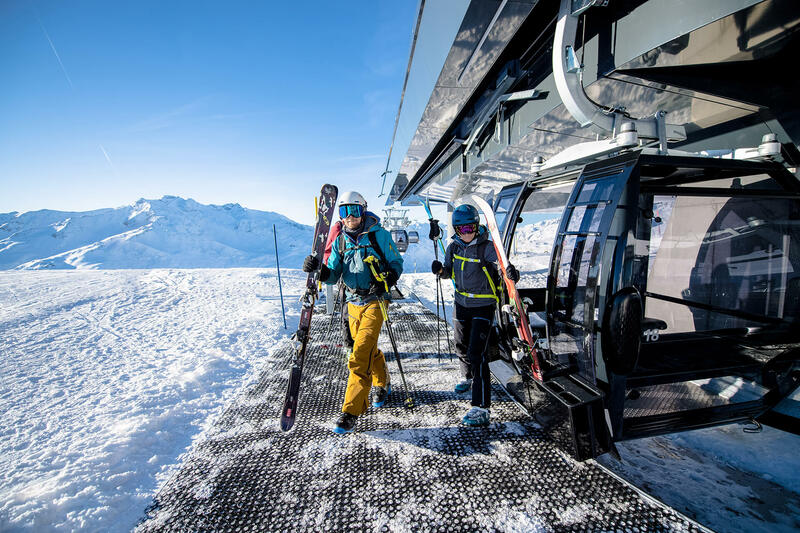 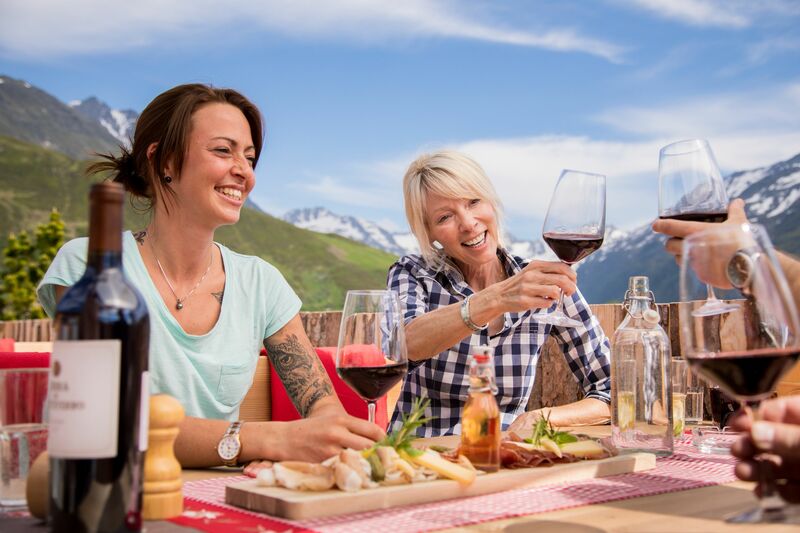 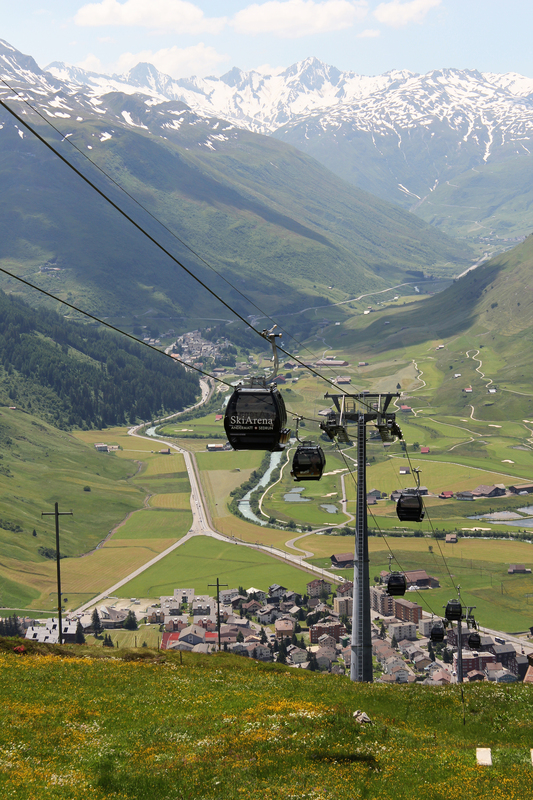 Andermatt – good for the body and soul. 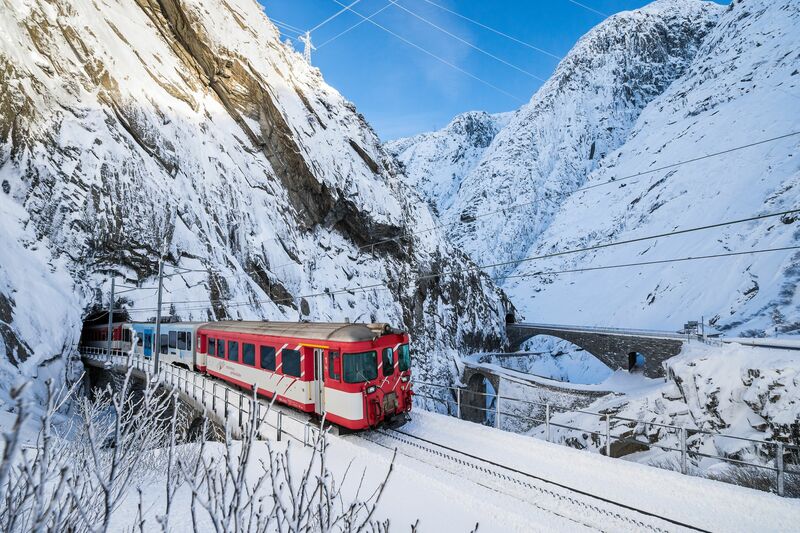 Andermatt is the ideal starting point for travelling the mountain passes. 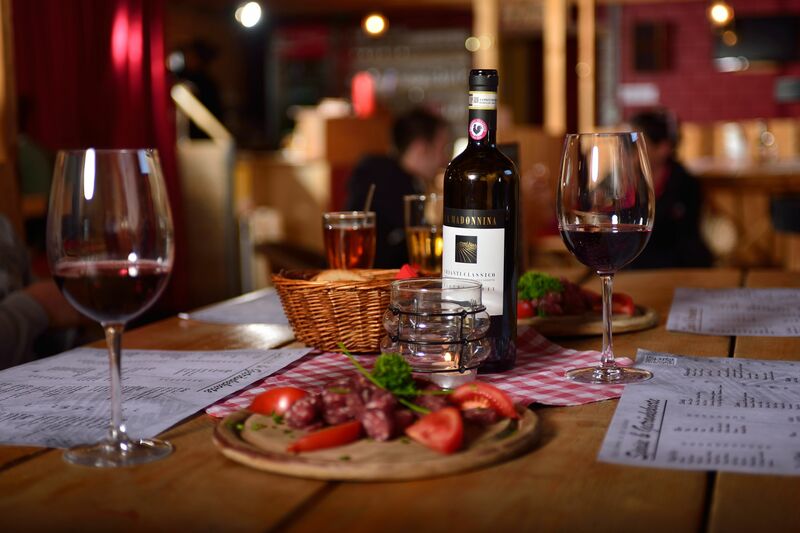 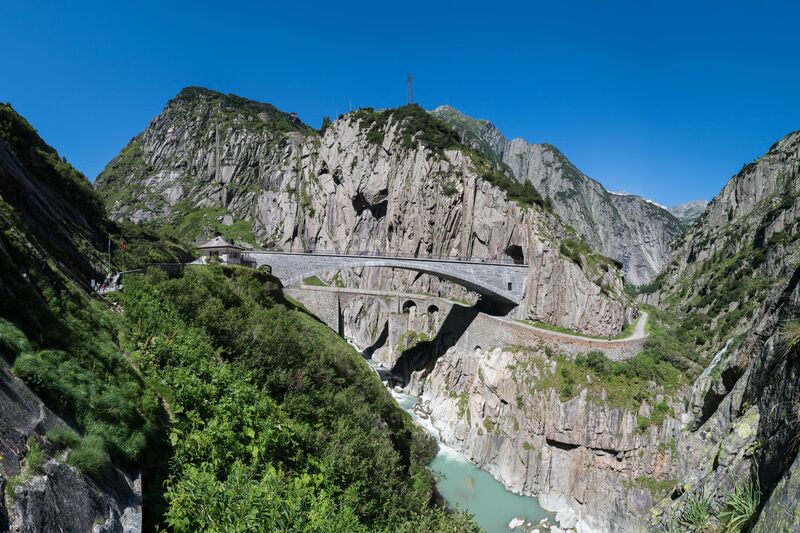 The Gotthard massif has a fascinating history and a vibrant regional culture.